Rockaway Jet Ski offers Jet Ski, kayak and stand-up paddleboard (SUP) rentals and tours. 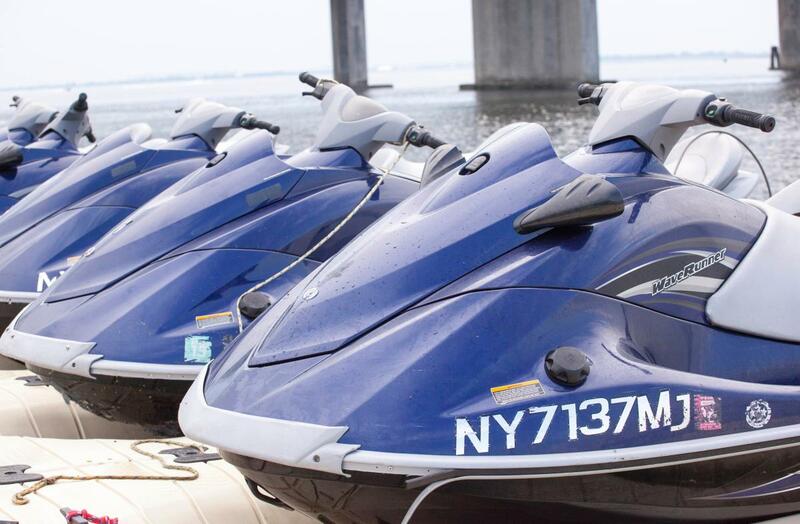 They are the only water sports company in New York City that provides self-directed Jet Ski rentals. They also offer tours of New York Harbor, the Atlantic Ocean and Jamaica Bay. 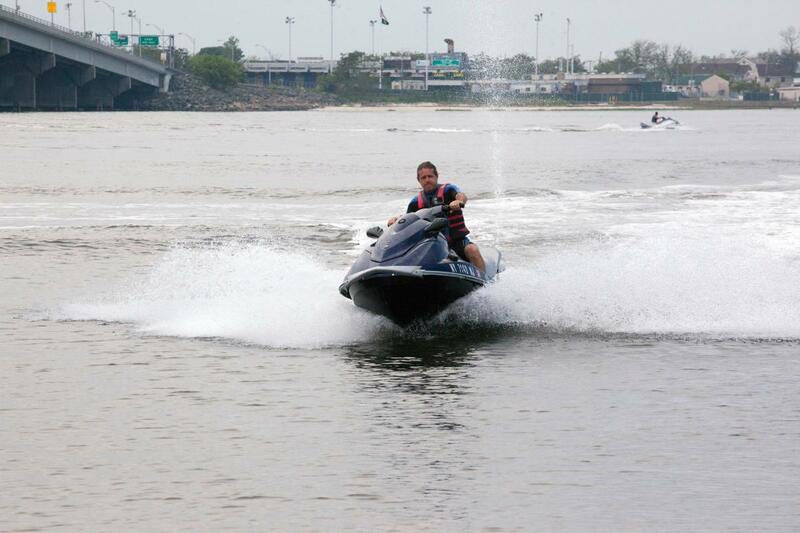 Rockaway Jet Ski offers both scheduled water sport activities as well as private tours and events.